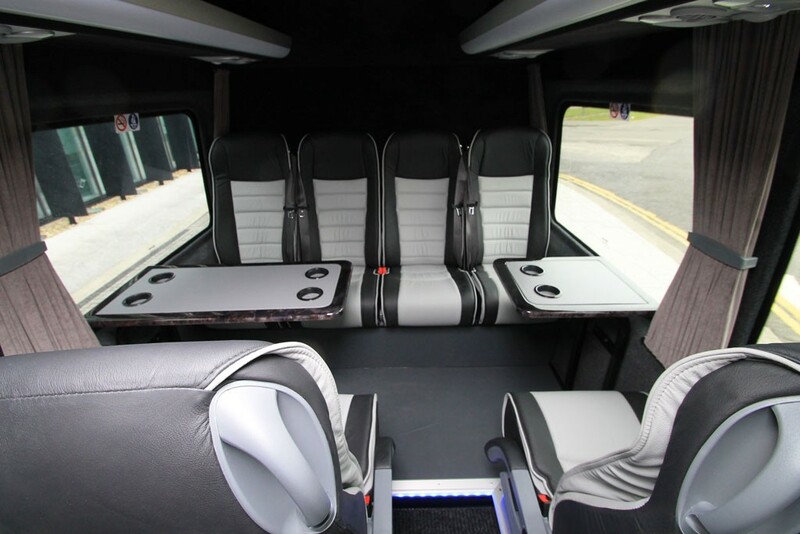 We pride ourselves on having a fleet of modern, luxurious coaches for 8 and 16 passengers capacity, and over 25 years of national and international travel experience. We work hard to achieve high standards of personal service, aiming to operate a clean, modern and, above all, safe fleet of mini coaches. You’ll be in expert hands when you make your travel booking with Apollo. Regardless of where you’d like to go or how many would like to travel, we’re here with our fleet of minibuses to get you there.